While many landlords ask for a deposit that equals a month’s rent, that does not mean those funds are earmarked for the last month’s rent. Unless the tenant and landlord specifically work this out together beforehand in writing, the last month’s rent is expected to be paid in full, and the security deposit will be handled separately. 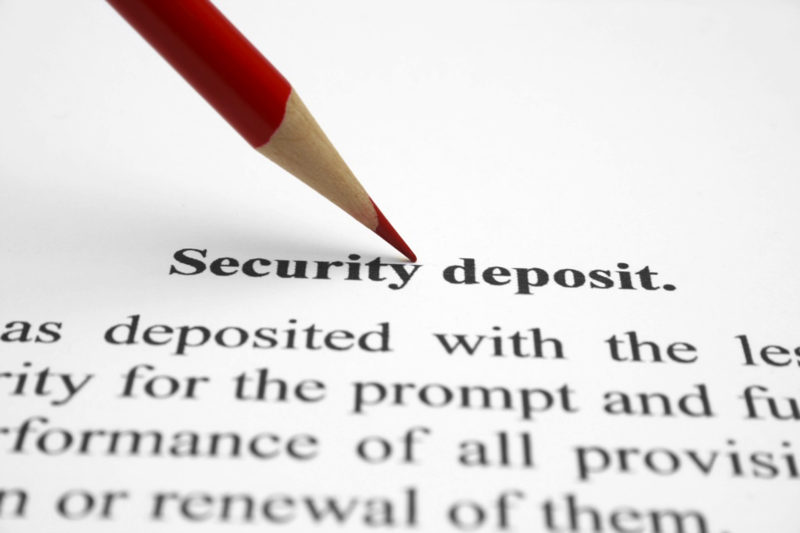 Even if the security deposit is to be returned in full, it should not stand-in for the last month’s rent. Landlord Misunderstanding: the deposit can be used for any make-ready, between vacancy repairs and cleaning costs.